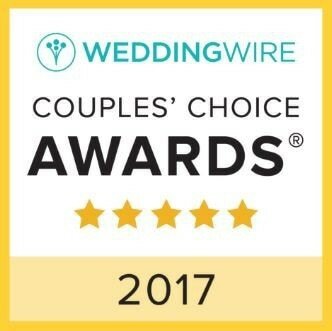 Recognition for the Bride’s Choice Awards™ 2017 is determined by recent reviews and extensive surveys from over 750,000 WeddingWire newlyweds. 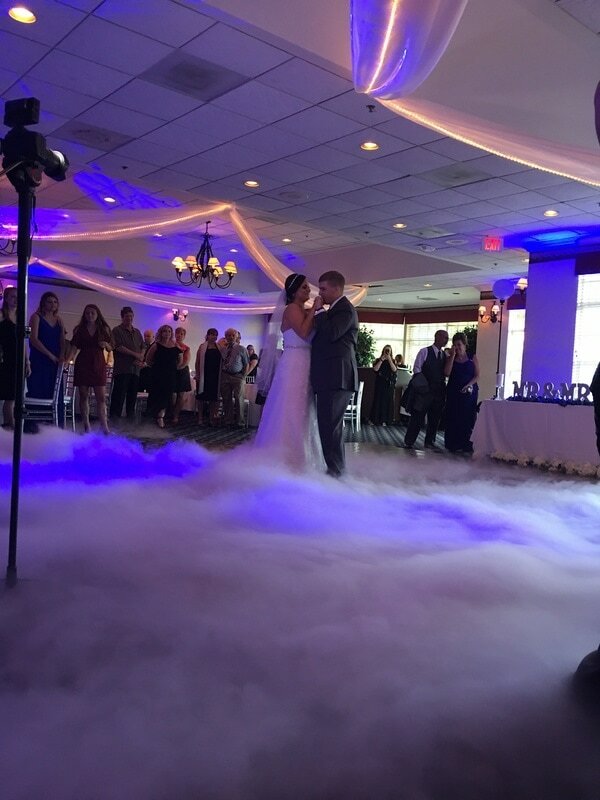 Our past clients are among those that shared their experiences on WeddingWire, the largest wedding review site in the nation. 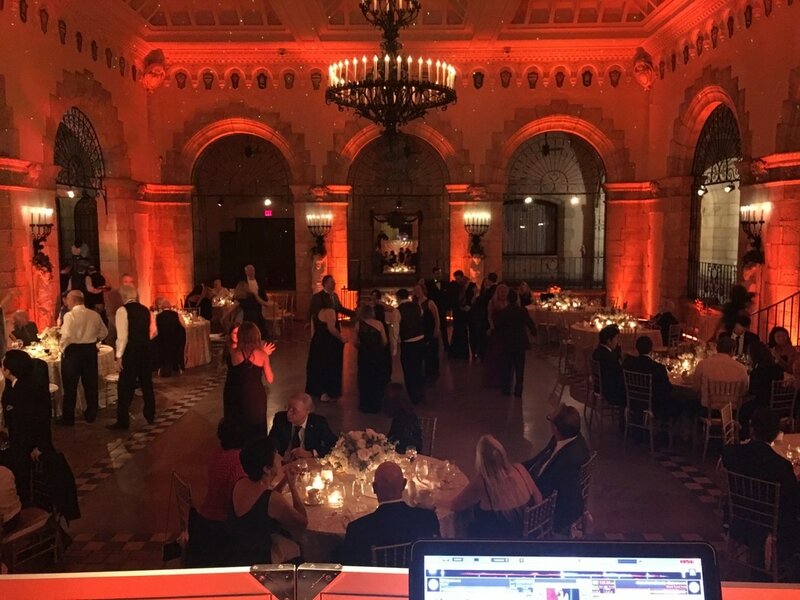 Outrageous Productions stands among the top five percent of wedding professionals in the WeddingWire community, representing quality and service excellence within the wedding industry. 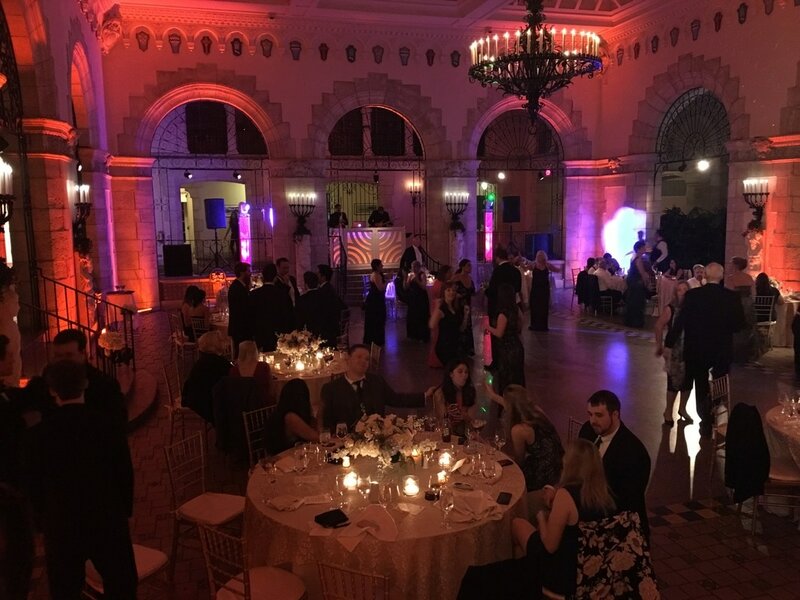 Awards were given to the top wedding professionals across 20 service categories, from wedding venues to wedding photographers, and were based on the overall professional achievements throughout the past year. 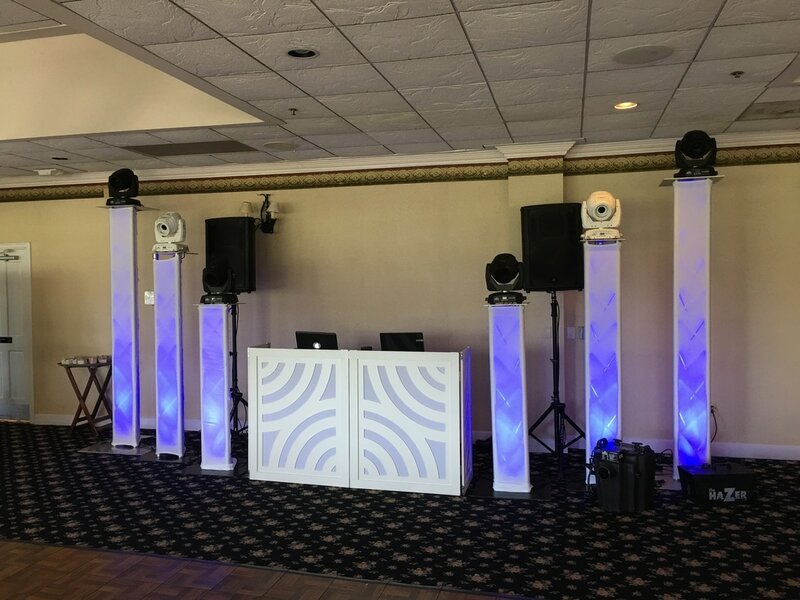 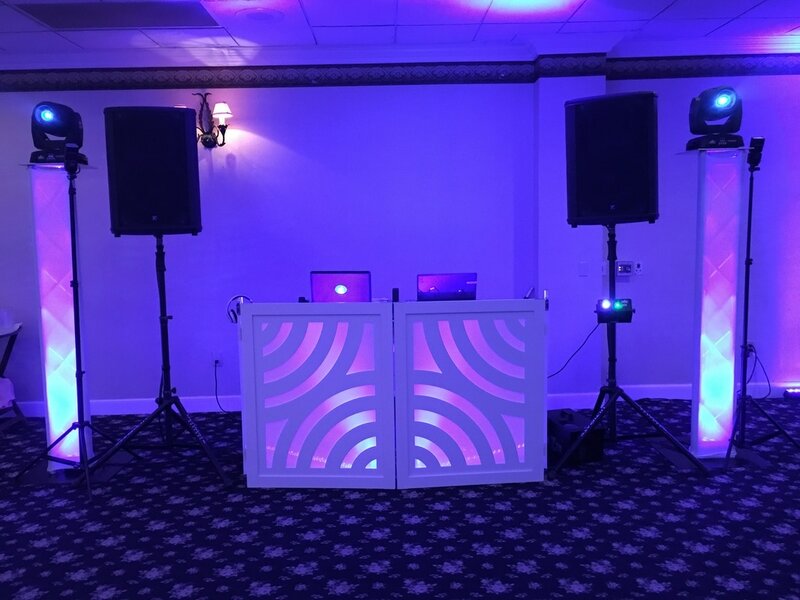 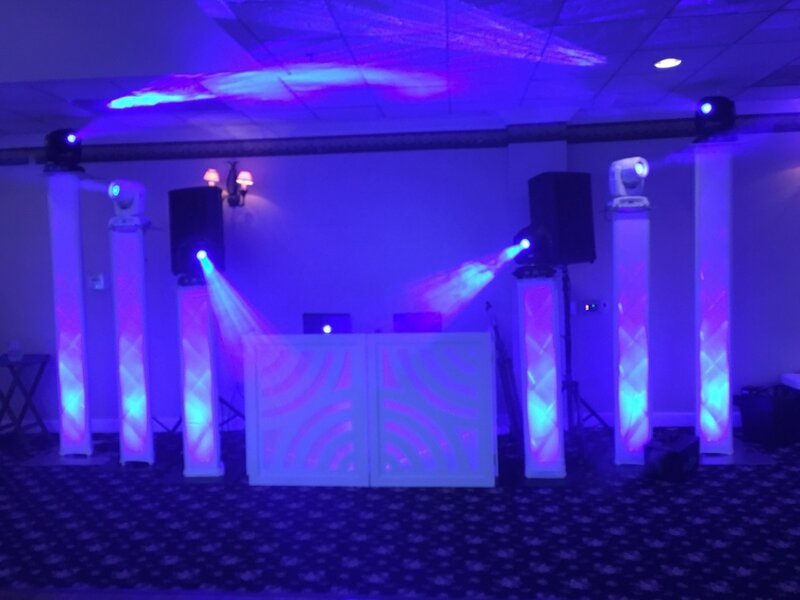 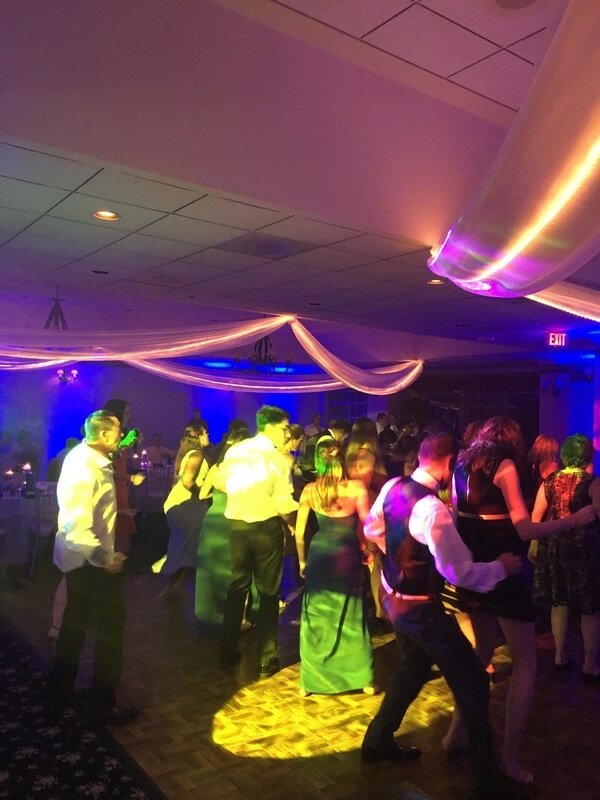 We are happy to announce that Outrageous Productions is among the very best Wedding DJ ‘s within the WeddingWire Network, which includes leading wedding planning sites WeddingWire, Martha Stewart Weddings, Project Wedding and Weddingbee. 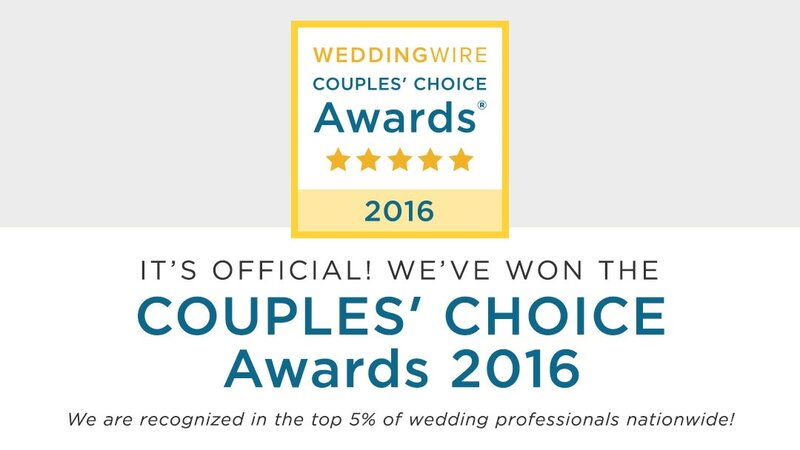 We would like to thank our past clients for nominating us to receive the Bride’s Choice Awards™ 2017.
stop shop for your entire Wedding. 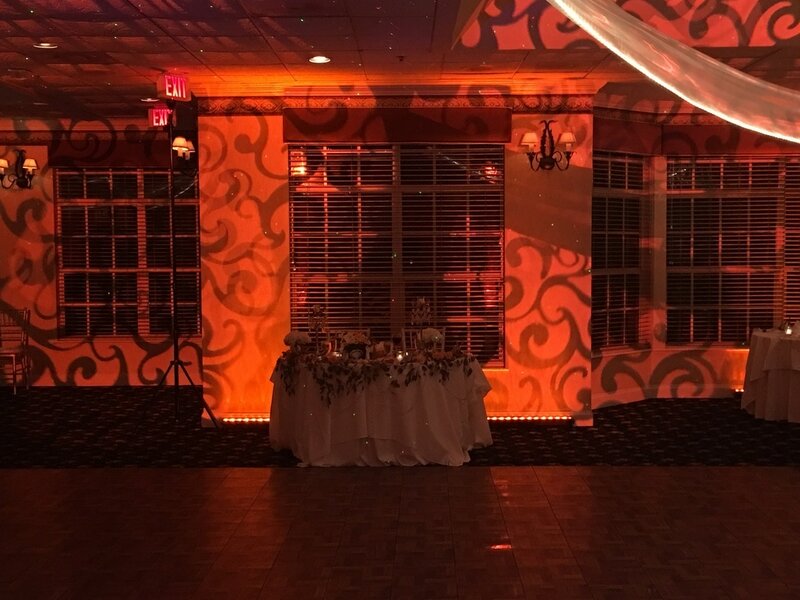 We also offer our open air photo booths.